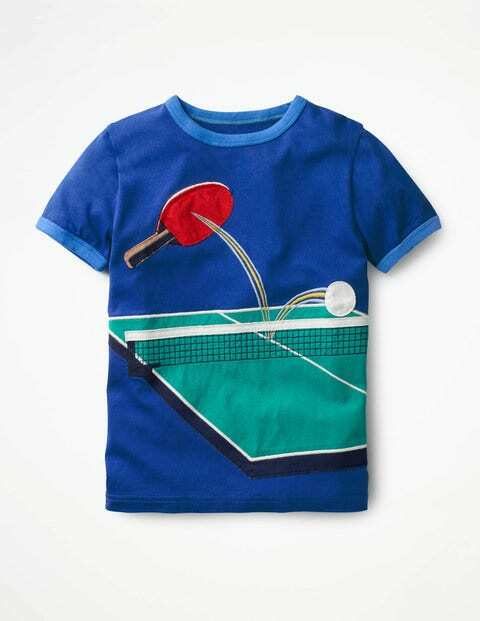 It’s about to get competitive in our sporty tees. The bright contrasting colours are sure to stand out from the crowd, while the semi-fitted jersey is soft on skin. Football, table tennis or skateboarding? Time to play!